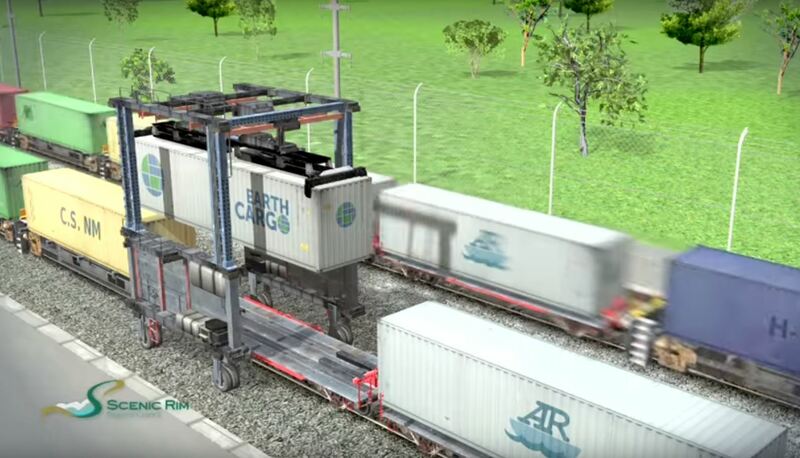 South-east Queensland's new $30 million interstate rail freight centre begins to unload trains in January 2017, courtesy of a $9.6 million state government grant in Thursday's Scenic Rim Regional Council budget. That grant allows the much talked-about Bromelton interstate rail freight rail depot to begin unloading rail freight near Beaudesert. 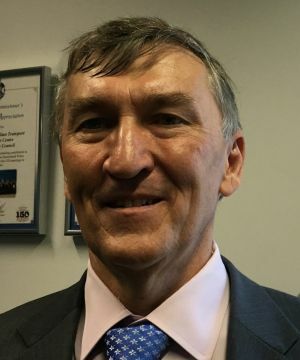 Scenic Rim's new mayor Greg Christensen (pictured) said the council hoped to design "signature town centres" as part of the master planning of Boonah, Beaudesert and Tamborine Village, as part of the $96 million budget. Cr Christensen said the Bromelton rail freight developers had already told him they need 100 new employees to begin operating on January 17. "I believe we are on the threshold of a period of great opportunity," Cr Christensen said. "The Bromelton development is just the start. There are many other things that are coming up behind it." Picture Credit: Camerone Atfield & the Bromelton State Development Area promotional video, original story by Brisbane Times here. Find out more on the $30 m Bromelton freight terminal here.